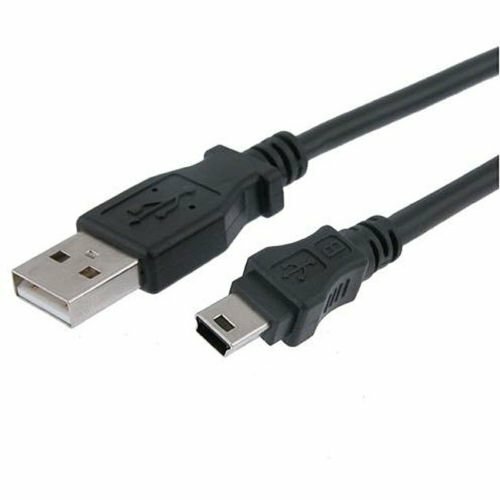 This cable is compatible with the following Seagate External Hard Drives: FreeAgent and GoFlex. Notes: Item will ship within 1 business day (Monday-Friday excluding holidays) of payment. This cord is made by a 3rd party to meet or exceed manufacturer specifications and is guaranteed to work/fit properly.